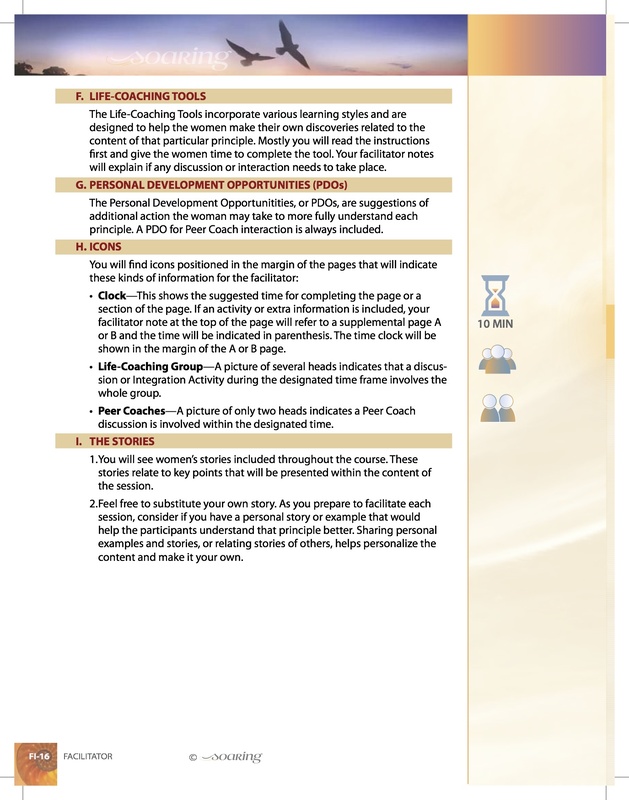 New Evangelistic Life-Coaching Course for Women. 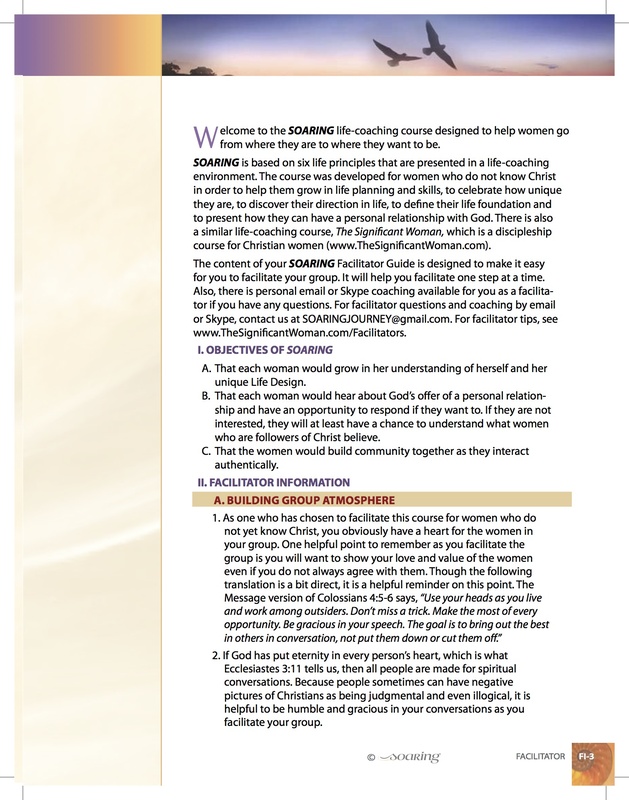 Are you looking for a unique way to reach the hearts of non-Christian women and share the gospel with them? 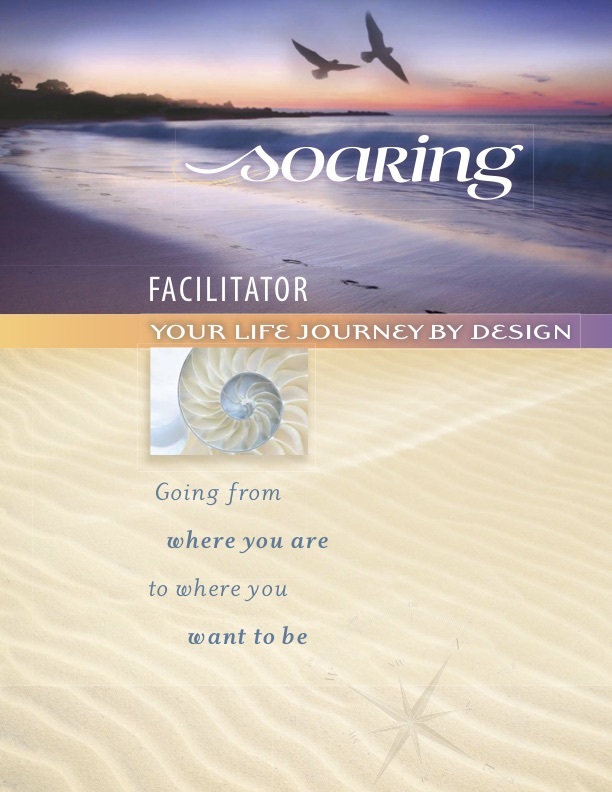 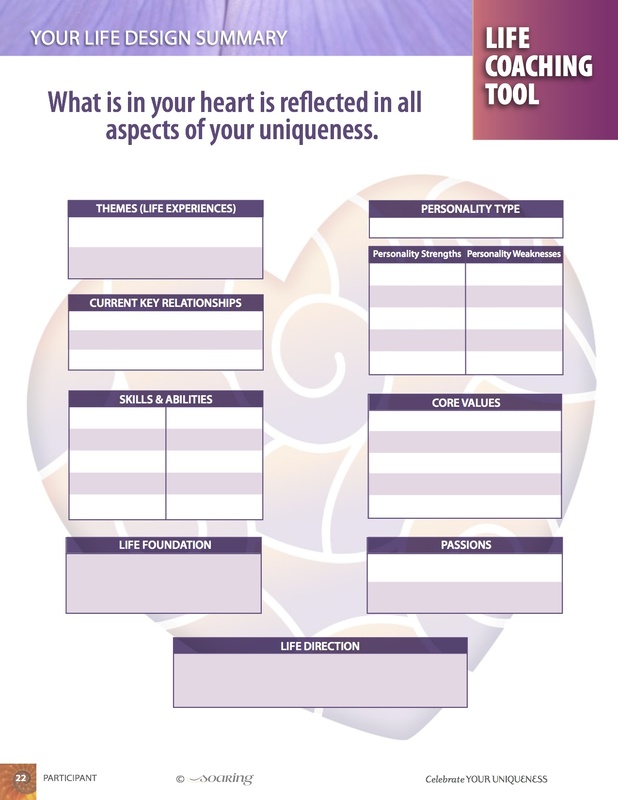 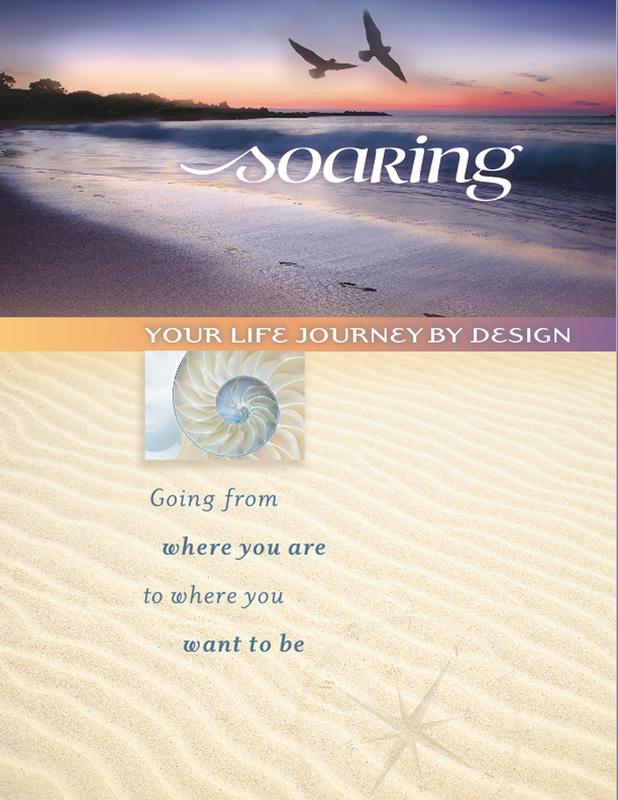 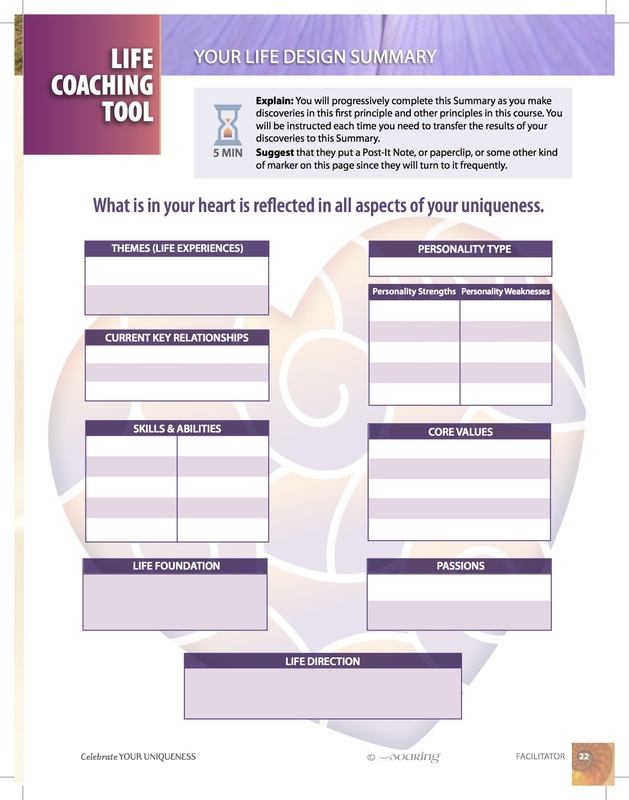 This beautifully designed, easy-to-use book helps guide each woman through the Soaring life-coaching course. 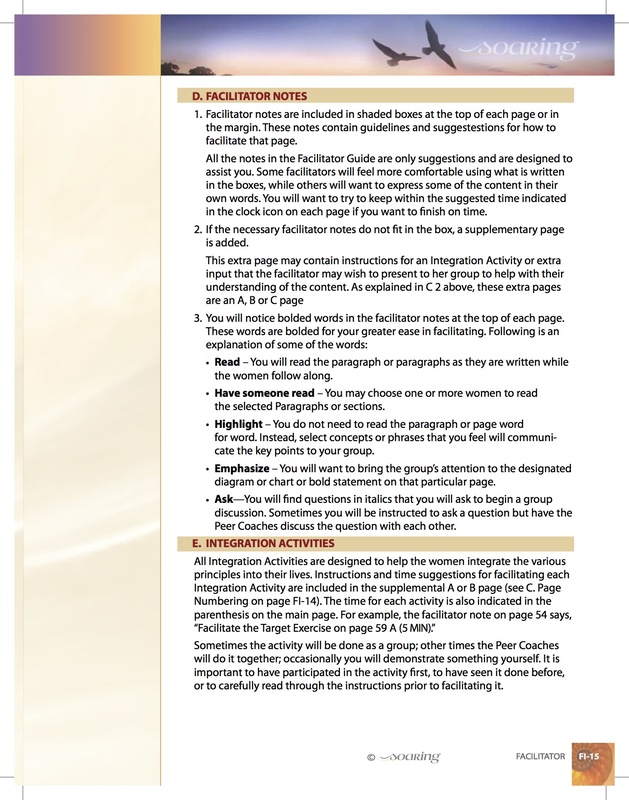 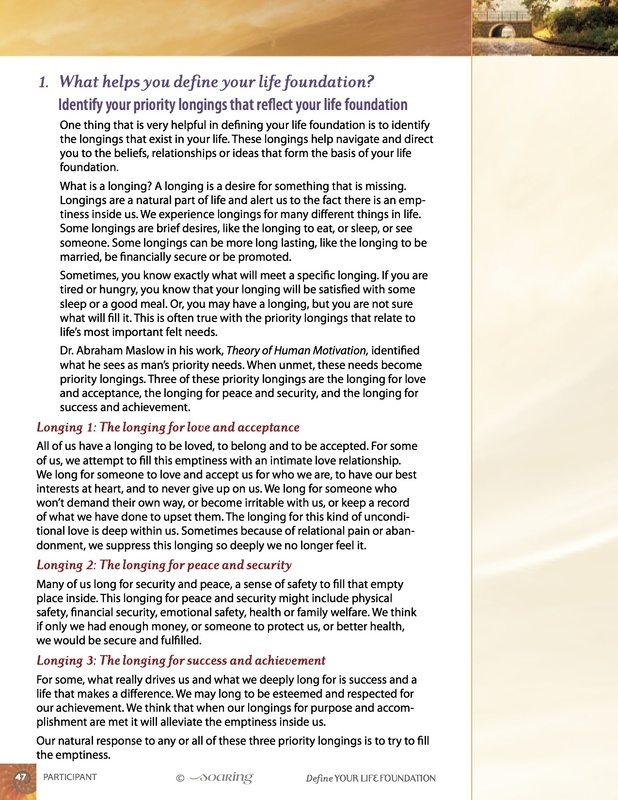 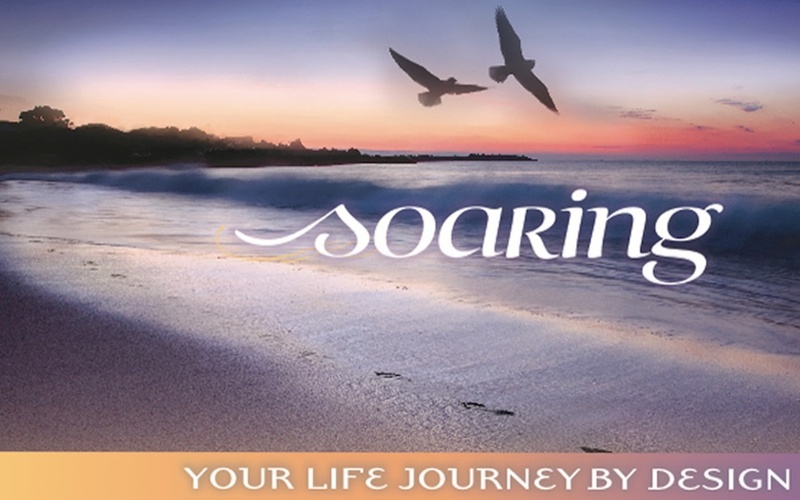 Soaring is a small group evangelistic, life-coaching course that adds value to any non-Christian woman’s life. 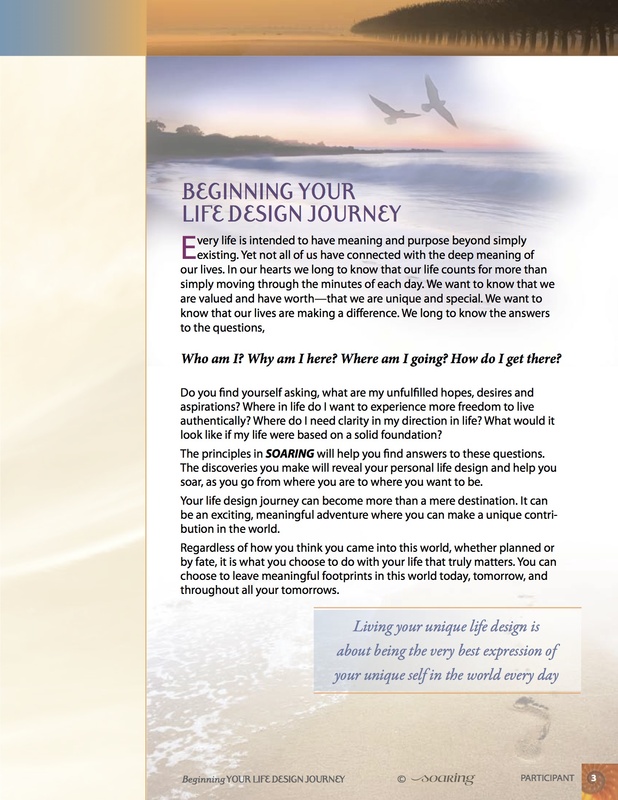 In this course, women identify and celebrate their uniqueness, consider God as their life foundation and discover their direction in life as they pursue their personal life design. 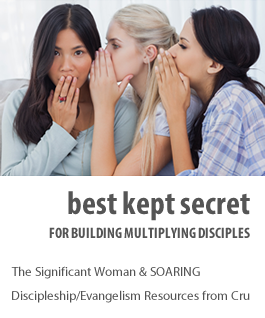 Are you looking for a unique way to reach the hearts of non-Christian women and share the gospel with them? 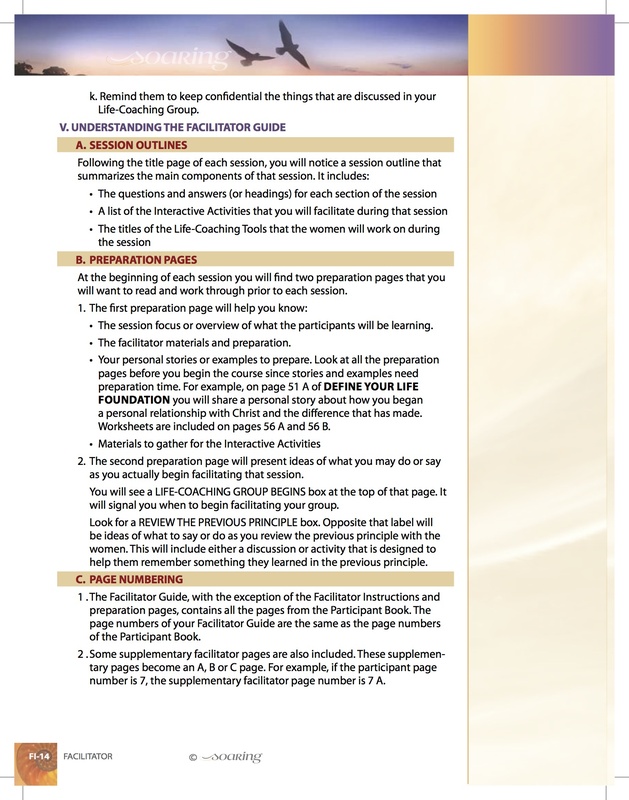 Would you like to have a small group evangelistic resource to use in your neighborhood, on your campus, in your office, or with friends or family? 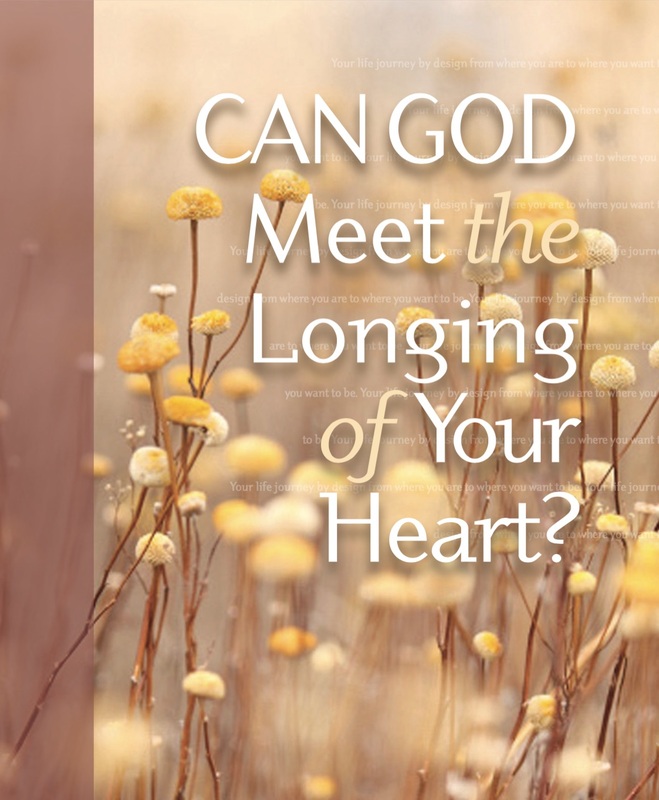 Can God Meet the Longing of Your Heart? 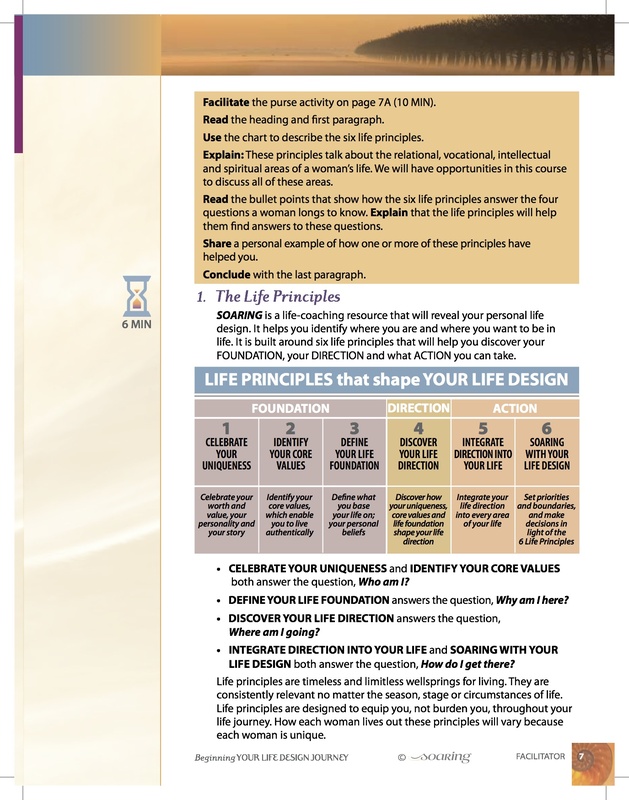 This new glossy, full color mini-book, with its captivating introduction and creative design, can be a life-changing resource to help non-Christians come to know God in a personal way. 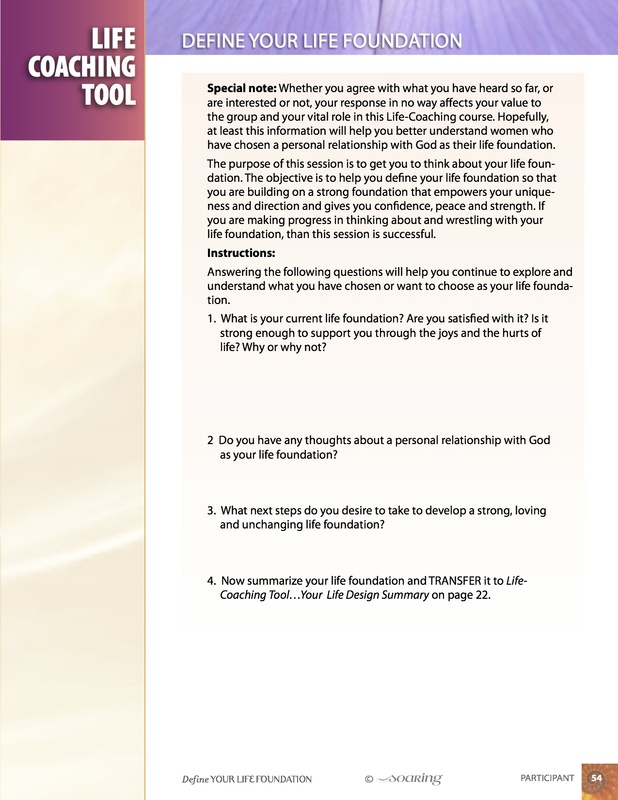 The mini-book presents one woman’s story of how she began a personal relationship with God and how He is now her life foundation. 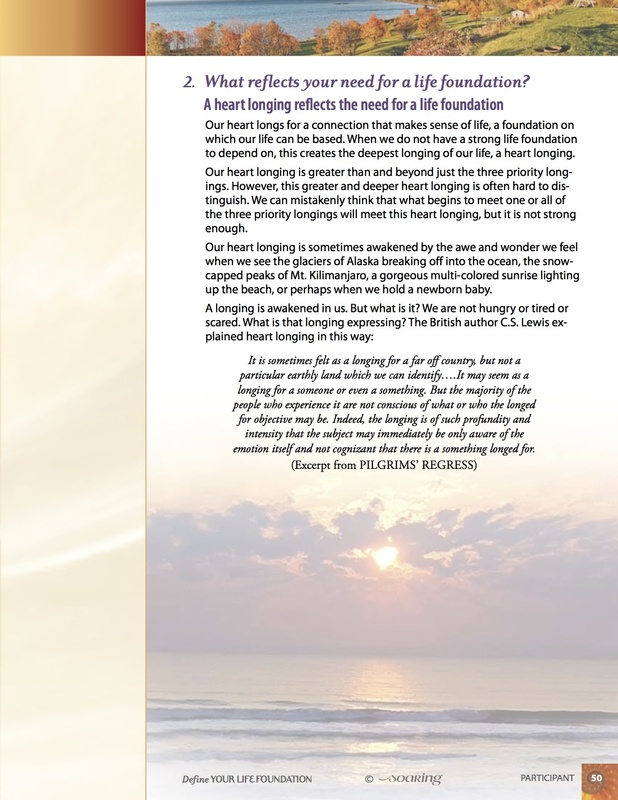 Order Can God Meet the Longing of Your Heart?